Welcome our training center. 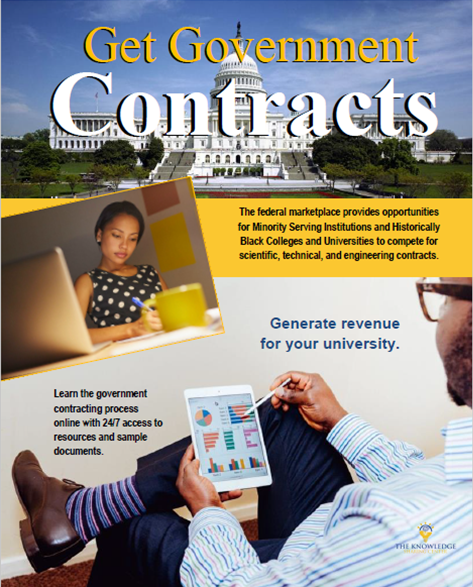 Thanks to a cooperative agreement with NASA, administrators, faculty, staff, and students at all minority serving institutions have free access to these resources. If you are not registered, please use the registration form located to the right.